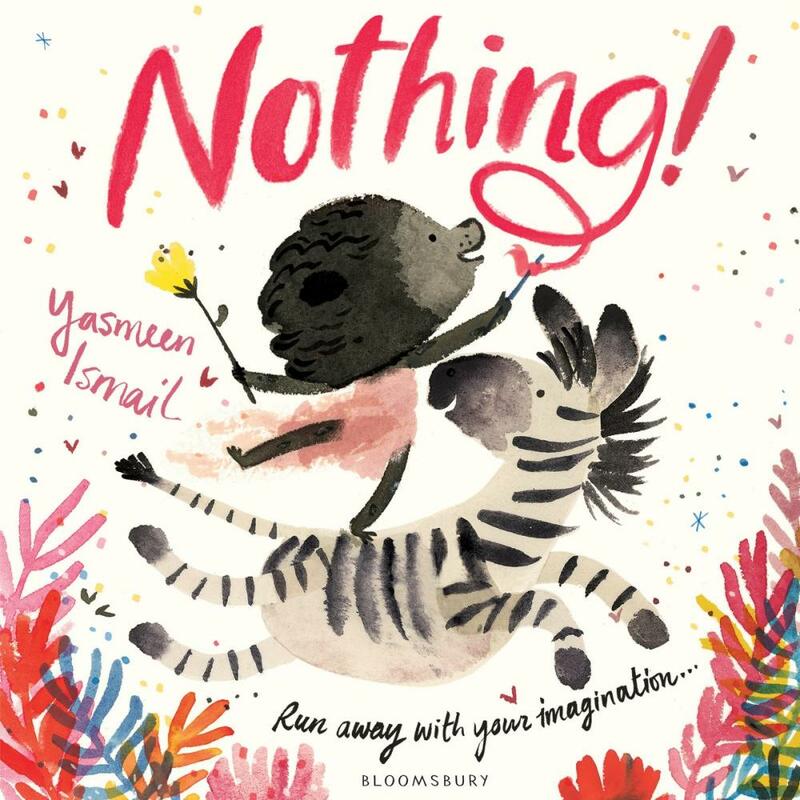 Kids' Book Review: Review: Nothing! Nothing! is a magical journey through a child’s imagination with the perfect balance of wild adventure and heart-warming feels. The story follows a little girl called Lila as she goes to visit her grandfather. But Lila is easily distracted, and her mother gets frustrated by how long she takes to get ready. When Lila’s mother demands to know what she is doing, Lila's answer is always ‘nothing!’, but then you turn the page. 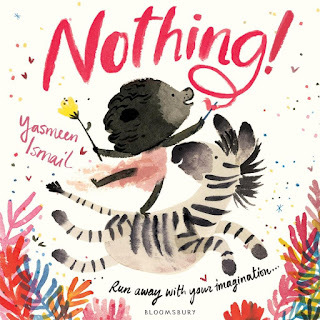 Yasmeen Ismail has weaved an enchanting story using alternative page spreads to show the reality of Lila’s world followed by the wondrous scenarios Lila plays out in her mind. Inspired by the everyday objects she holds in her hands, Lila imagines undersea battles, circus performances, giants to fear and forests to explore. Every imaginative journey Lila takes is written in first-person rhyme, which creates a special kind of closeness with the reader. It's as if she is inviting you into her secret world—one she doesn’t even share with her mother. Ismail’s talent is also obvious in her stunning illustrations. Nothing! is filled with bright, bold pictures in a unique and wonderful inky style. Nothing! will have you reminiscing about your own childhood and sympathising with parents of dawdling children everywhere. And for everyone, young and old, it sends a beautiful message that there are no limits to your imagination or to the age you can play pretend.